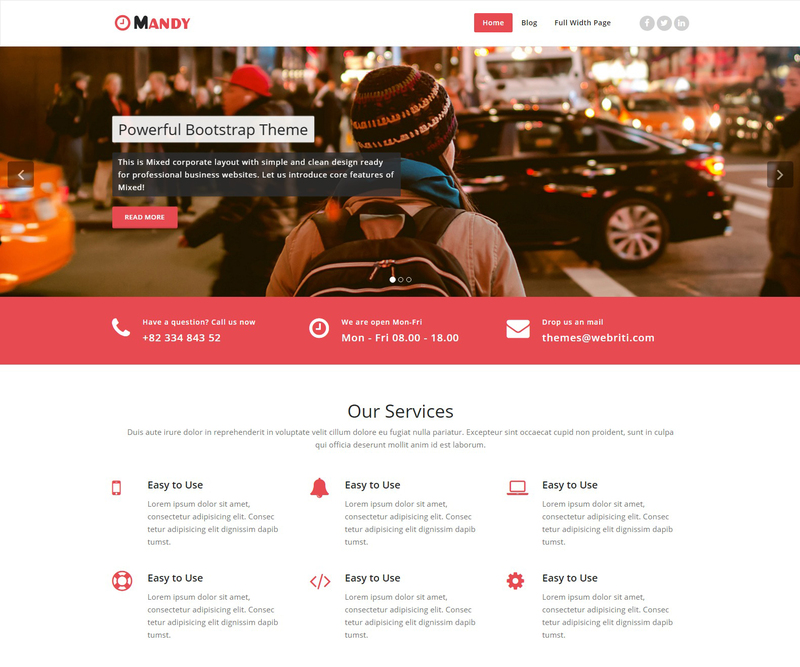 Mandy Theme is a child version of Appointment Theme. 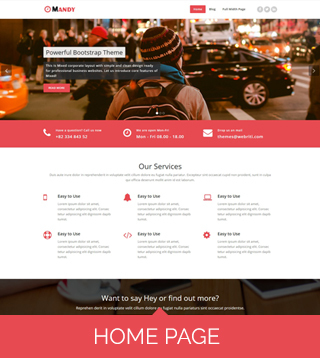 This theme is mandy color variant of Appointment theme. 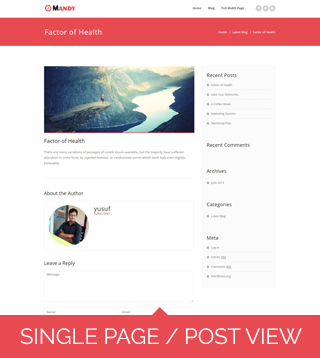 Appointment is a theme for corporate, business’s, fashion, beauty, firms, companies etc. 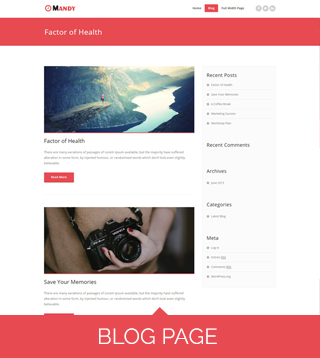 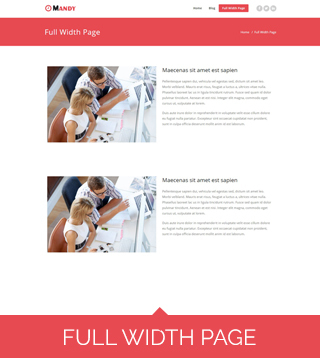 The design is retina ready having customize front page in which you can add a banner, your feature services and footer credit link.